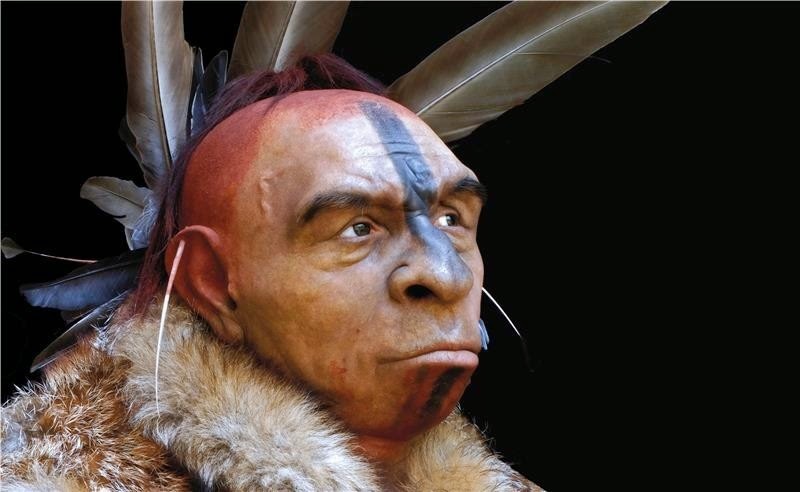 A scientific article published in Nature in August 2014 revealed that the European Neanderthals could have disappeared between 41,000 and 39,000 years ago, according to the fossil remains found at sites located from the Black Sea in Russia to the Atlantic coastline of Spain. "Both conclusions are complementary and not contradictory," confirms Bertila Galván, lead author of the study published in the Journal of Human Evolution and researcher at the Training and Research Unit of Prehistory, Archaeology and Ancient History at the University of La Laguna (ULL) (Tenerife, Spain). Until now, there was no direct dating in Spain on the Neanderthal human remains which produced recent dates. "The few that provided dates before 43,000 and 45,000 years ago in all cases," points out Galván, who says that there are more contextual datings. "Those which offer recent dates are usually labelled as dubious or have very small amounts of lithic material that can tell us little," he observes. The study in Nature proposes that the point of departure was 40,000 years as "there is almost no evidence of these human groups in the Eurasian region," but it also recognises that the process of disappearance is "complex and manifests itself in a regionalised manner with peculiarities in the different places," adds Galván, who also worked on the Nature research. Analysis with high resolution techniques, which combined palaeoenvironmental and archaeological data, point to "a progressive weakening of the population, or rather, not towards an abrupt end, but a gradual one, which must have been drawn out over several millennia, during which the human groups dwindled in number," as Cristo Hernández, another of the study's authors and researcher at ULL, said. out of africa via spain?